Small Sanities: "Band-Aids or Brain Surgery"
This week has begun with sad news: Robert Keating has passed away. 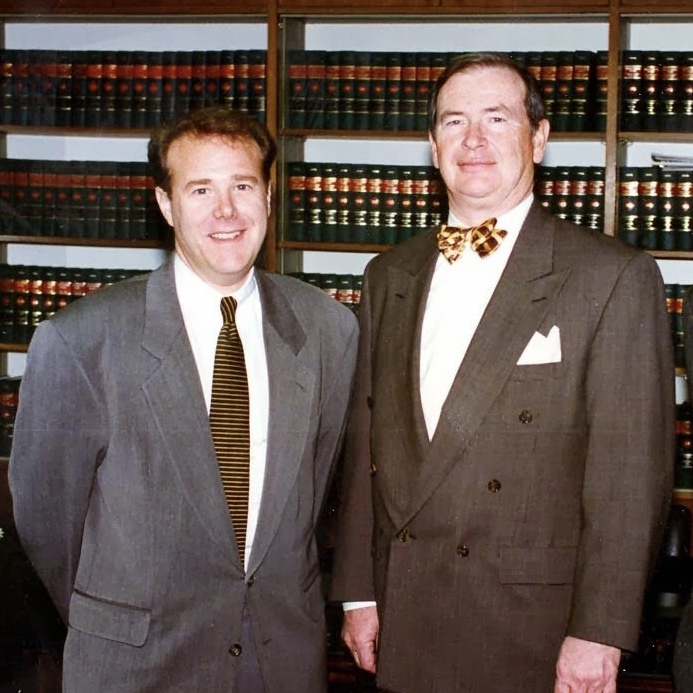 Keating (and he was always "Keating" to me) was, for the better part of four decades, one of the most influential criminal justice policymakers in New York City. He held a number of important positions during those years, including serving as criminal justice coordinator for Mayor Ed Koch and the chief administrative judge for the New York City criminal courts. It was in this capacity that Keating helped to midwife the Midtown Community Court. 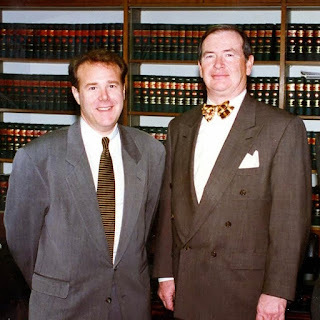 The photo above captures him (on the right) with Midtown's founding director John Feinblatt back in the early 1990s. As this early New York Times piece highlights, Keating was a capable rhetorician. He used the expression "band-aids or brain surgery" to describe the limited options (jail or nothing) available to judges in many criminal cases. His support was absolutely crucial in helping the Midtown Community Court overcome the opposition of the Manhattan District Attorney's Office. I first met Keating in 1994 as part of the interview process for the job as lead planner of the Red Hook Community Justice Center. Wearing his trademark bow tie, he made a strong first impression. He was an operator. He liked to gossip. But most of all, he liked to get things done. I got to see this quality up close on many joint projects over the years. 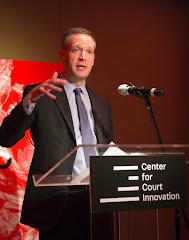 Among other things, we worked together to create a judicial summit in the aftermath of 9-11 and the (alas) short-lived Journal of Court Innovation. 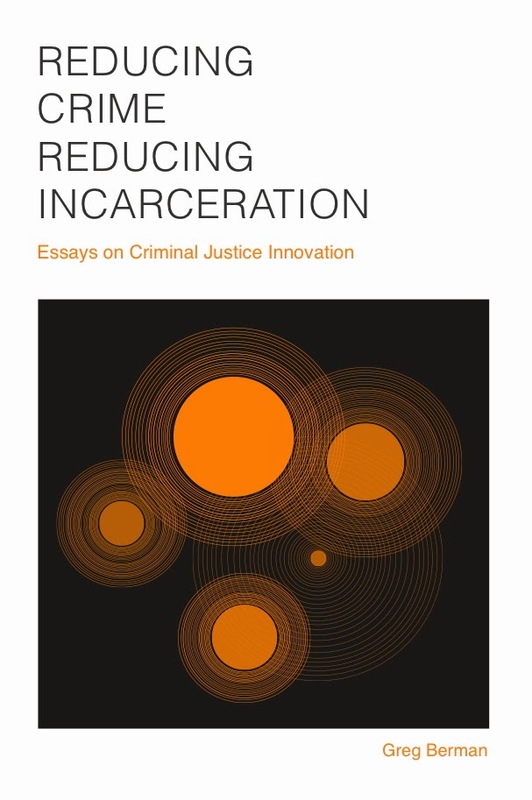 He participated in numerous roundtables that we organized at the Center for Court Innovation, including a memorable one on failure in the criminal justice system. We served together on the board of the New York City Criminal Justice Agency. And we crossed paths frequently as part of his service on the board of the Fund for the City of New York. It always made me happy whenever Keating was involved in a project. You always knew what you were getting from him: intelligence, leadership, and a sense of fun. You could throw Keating into complicated situations and he would somehow manage to make sense of them. A good example of this was when we arranged for him to speak in London about community courts. With very little preparation, he was able to make a convincing case to many of the leaders of the justice system in England. But perhaps my strongest memory of Keating is of a piece of paper. 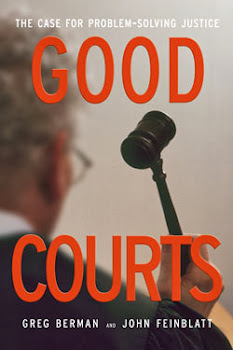 In the early days of the Midtown Community Court, we produced a regular internal report about the work of the Court -- what types of cases were being processed by the court, the disposition rate, compliance with alternative sanctions, etc. For years, it was known as the "Keating Report." This to me symbolizes his commitment to his craft, his interest in the internal workings of the justice system, his personal sense of responsibility, and his relentless dedication to positive change.